I literally screamed (in my mind) when the Chanel courier called me to say there was a delivery coming for me, and of course I waited at the gate, not knowing what to expect, until the little black bag was handed to me and I ran indoors to unwrap the package. 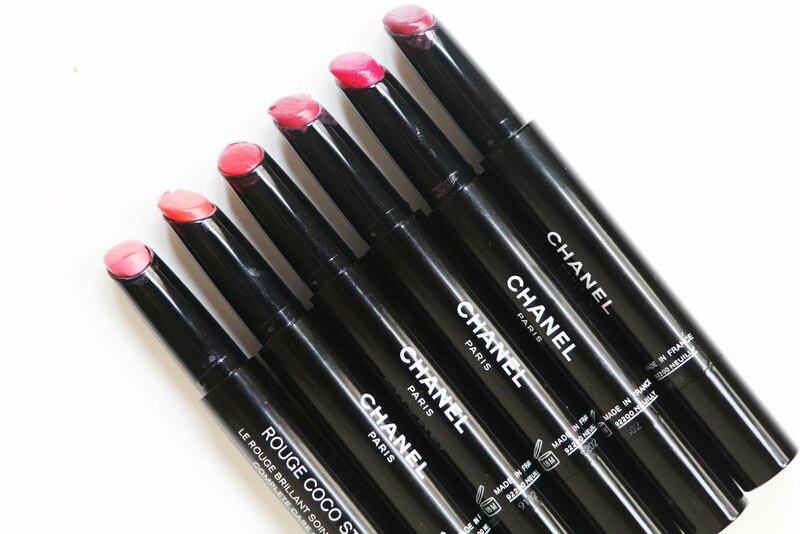 Sitting in a luxurious black pouch were six of the new Chanel Rouge Coco Stylos, sleek and chic but practically yelling at me to open them. 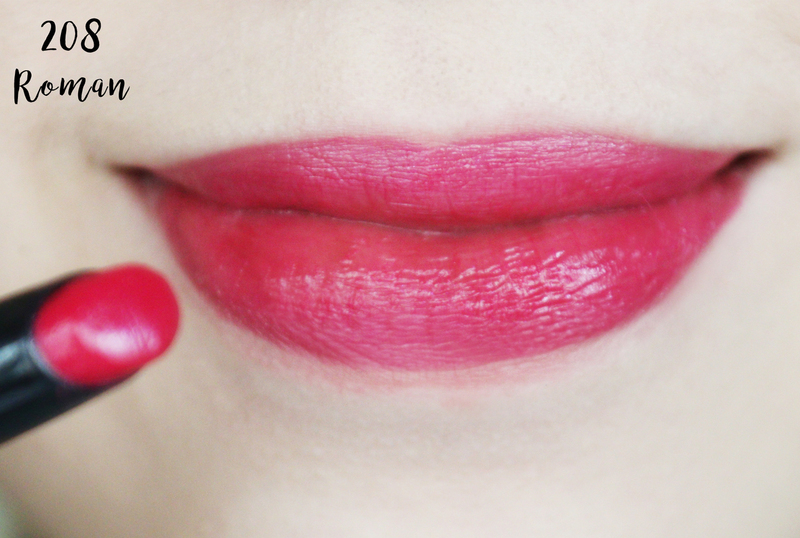 I expected these to be very sheer but was pleasantly surprised with the opacity (yay to color! ), and the formula was unlike anything I've ever tried before. Buttery, creamy and smooth. Just wow. 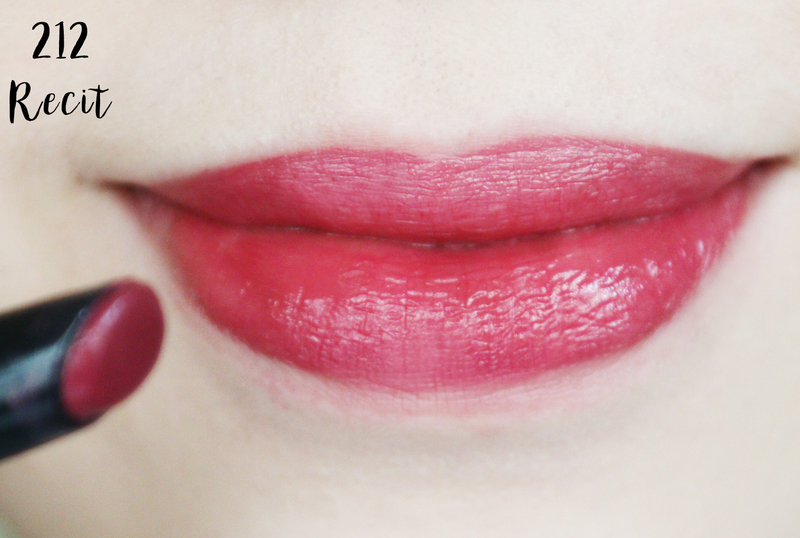 Despite my unsalvageable dry lips, I find these surprisingly moisturizing the first couple of hours. 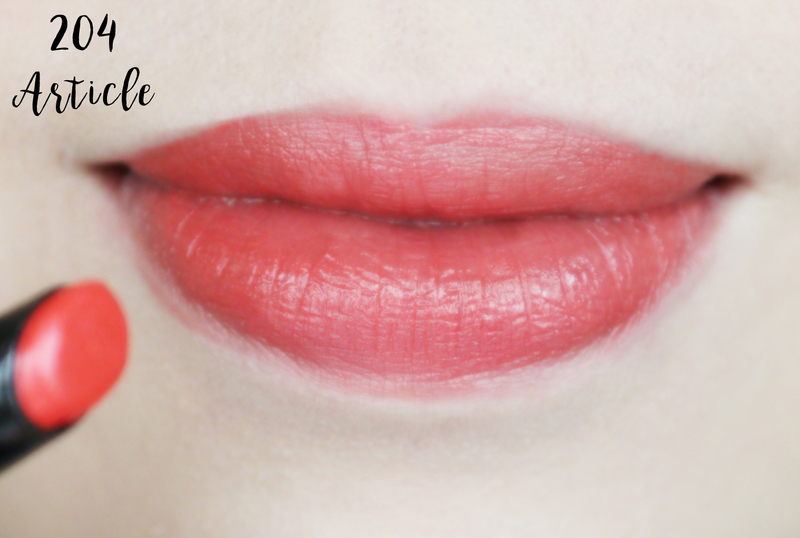 The pigment isn't amazingly long-wearing which is totally expected due to the buttery texture. 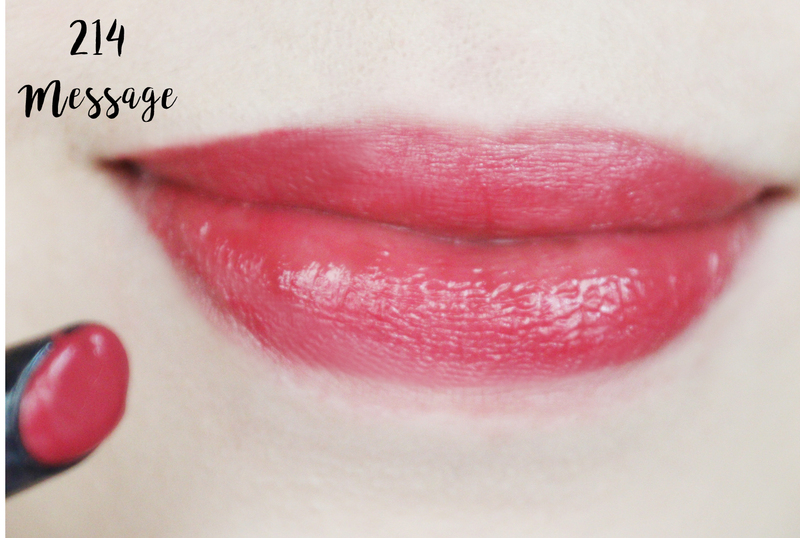 Leaving a glossy and plumping finish to the lips, the Stylos apply on evenly and smoothly. One thing to note though is that my lips do feel like it's been drenched in oil the first hour after applying - I personally don't mind it since it hydrates my lips however I have a feeling some would find it repulsive or annoying. The shape of the stylo is extremely convenient - it isn't too big like a lipstick, yet it maintains the bullet shape allowing easy and accurate application. 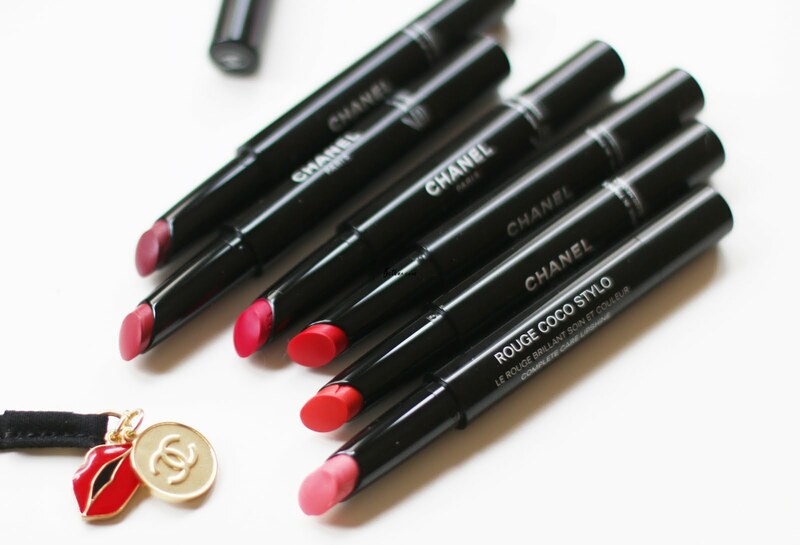 Big thumbs up for that, Chanel. Another thing to mention is the product itself is very soft - which means that if you over-twist and apply, it is very likely to break. I experienced this first-hand and my heart broke a little. I would also recommend checking whether it twists back in before purchasing as a couple of mine doesn't twist the product back IN, which means that when I put the cap back on, it is more likely to break and loses its shape. Out of the shades I own I've been using 202 Conte (natural pink) a lot on lazy days, or 212 Recit which is a plummy deep pink. I would have expected 214 Message to be a lot darker like a wine red however I believe Recit is the darkest out of the range. 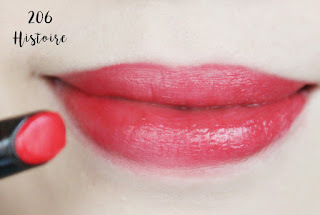 I hope the review and swatches have helped you out. I'm really loving these stylos and wish they had more shades available! Will you be purchasing/have you purchased any of these? Let me know your thoughts! 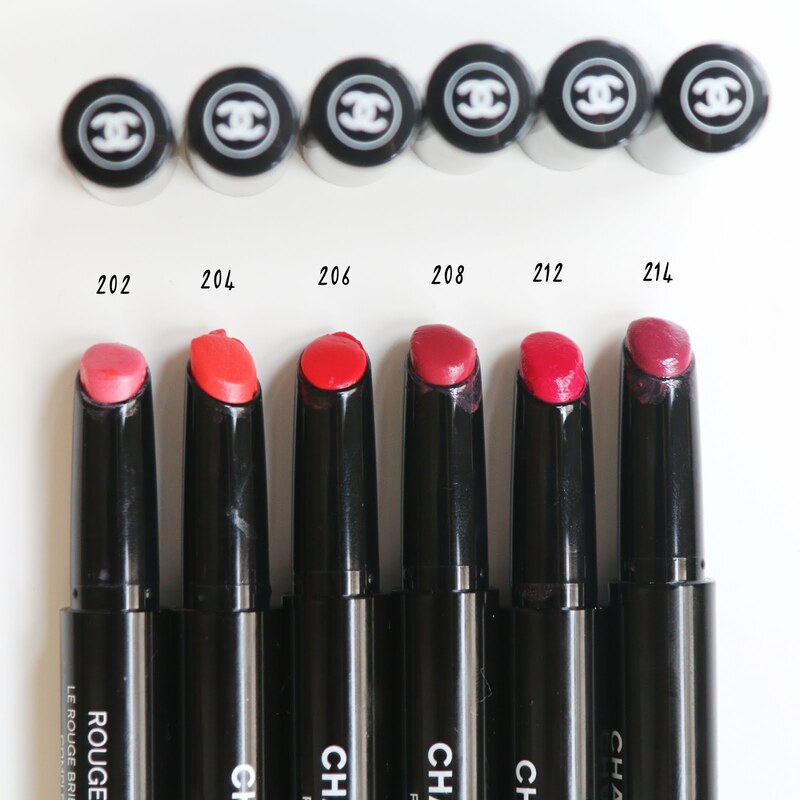 *Products were sent to me by Chanel for review/consideration. This post is not a sponsored post.